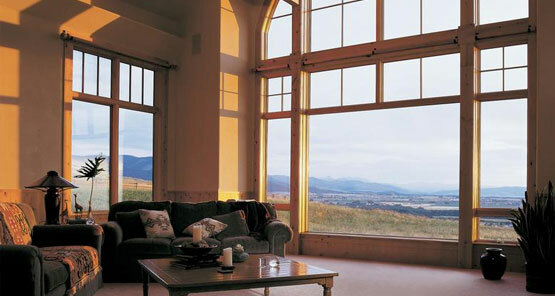 The collections of JELD-WEN wood windows are designed to perform. You’ll enjoy beautiful, real wood windows that will last for years. 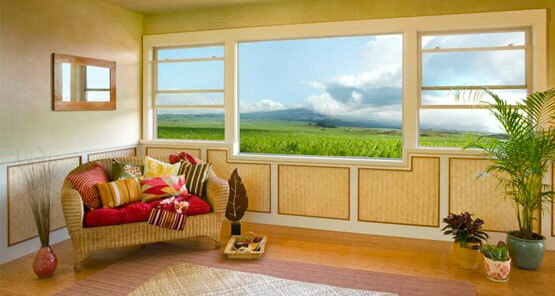 Windows made with AuraLast®, a treated to the core wood, protect against wood rot, water damage and termites. Designed with performance in mind while presenting beauty, durability and modern style, JELD-WEN® Premium™ Vinyl windows and patio doors deliver a wide range of features and options designed to match the styles and vision of your home. The breadth and flexibility of our Premium Vinyl product line make it an ideal solution from light commercial projects to roll-up-your sleeve residential replacement projects. Designed with performance in mind while presenting beauty, durability and modern style, JELD-WEN® Premium™ Vinyl windows deliver a wide range of features and options designed to match the styles and vision of your home. 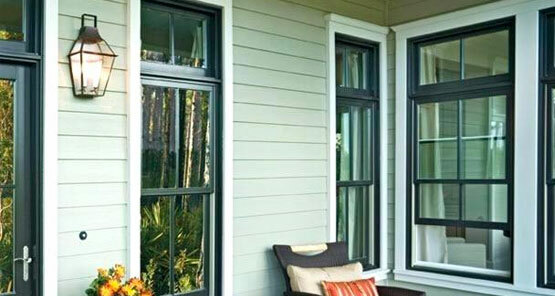 Premium aluminum windows are strong, lightweight, and energy efficient. With multiple designer and glass options, you can get the sun protection-and style-you want. 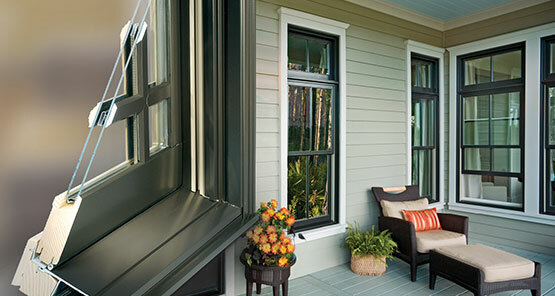 DF® Hybrid Windows offer the easy maintenance and high performance of an all-vinyl product. The addition of an aluminum clad exterior provides increased durability to weather the elements and also adds to the cachet of your project. Interior and exterior doors are the perfect way to increase your homes value and make a statement that makes your home stand out from the rest.